Size 25mm – 50mm: screwed bonnet, integral seat, bronze piston fi tted with neoprene tulip cup, complete with one metre connecting link and ball. 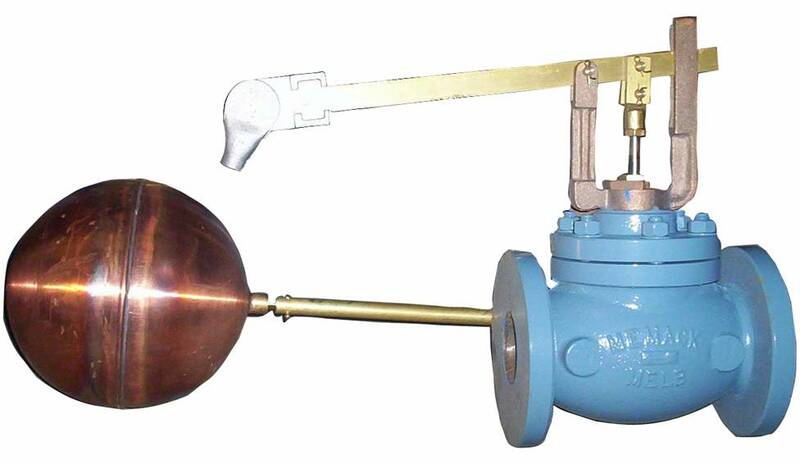 Size 65mm – 200mm: Bolted bonnet, bronze seat, bronze piston fi tted with neoprene tulip cup, complete with one metre connecting link and ball. Size 300mm: bolted bonnet, bronze seat, bronze piston fi tted with leather cup washer, complete with one metre connecting link and ball.